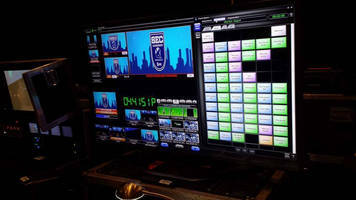 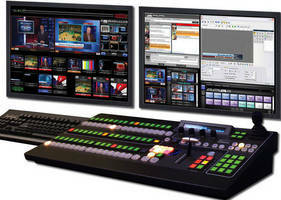 Broadcast Software connects with cloud-based content. 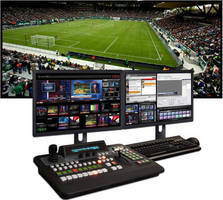 Software brings cloud-based content to live productions. 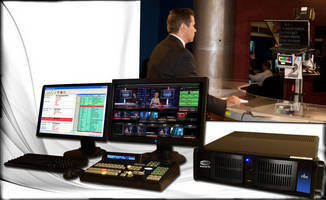 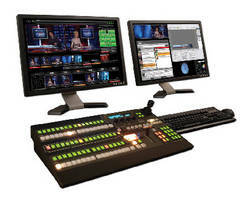 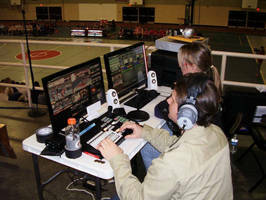 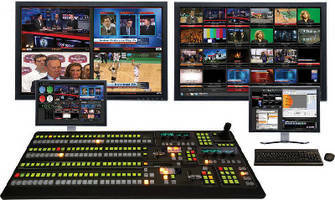 Live Video Production Systems offer end-to-end integration.